Supported by our talented team workers we have been successful in offering Timber Wood. 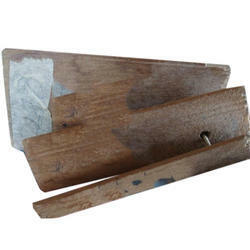 It is sturdy in nature and lasts for very long time. 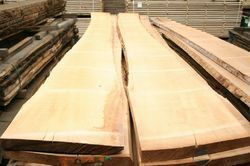 We are offering Burma Teak Sawn Timber.